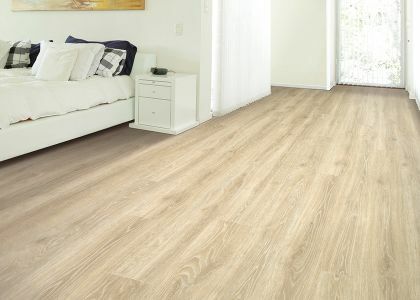 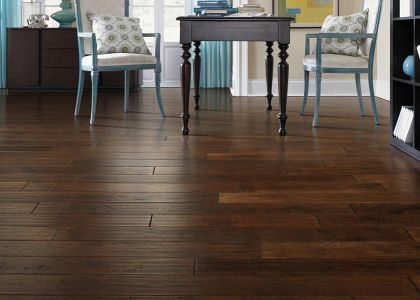 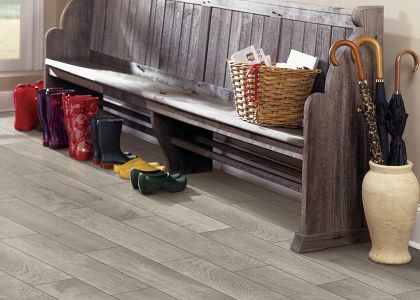 Looking for new floors in the Indianapolis area? 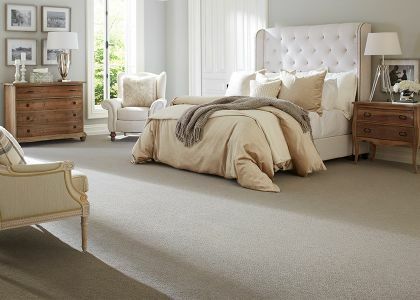 Our mission at The Carpet Man is to provide our customers with a large product selection, knowledgeable & honest sales advice, and experienced & reliable installation experience. 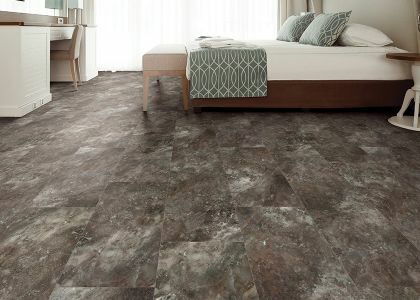 We want to exceed our customers expectations and create an experience that will result in a customer wanting to use us again and refer us to family and friends.